Hyundai Philippines calls for entries to its Hyundai POP (Pride of the Philippines), a digital art contest. Submission of entries will be from September 24 to October 14, 2012. 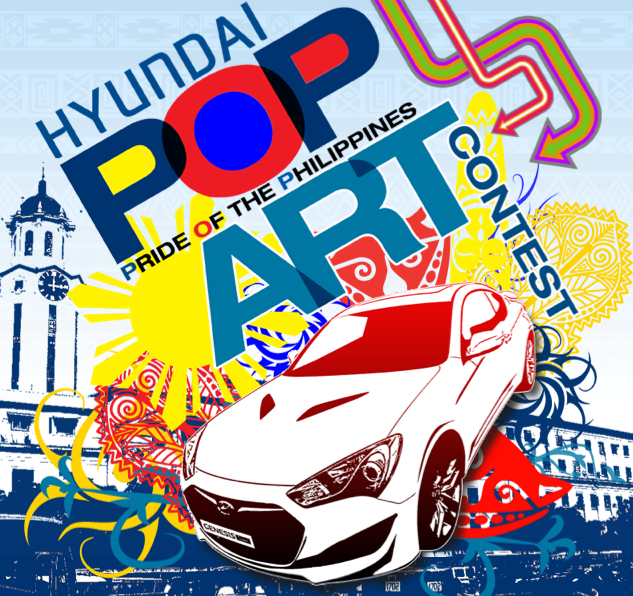 For the complete contest mechanics, visit Hyundai Philippines Page on Facebook.